Police in Thyolo have arrested Arthur M’dala who is suspected of brutally murdering his ex-girlfriend Mirriam Siula on Sunday night. 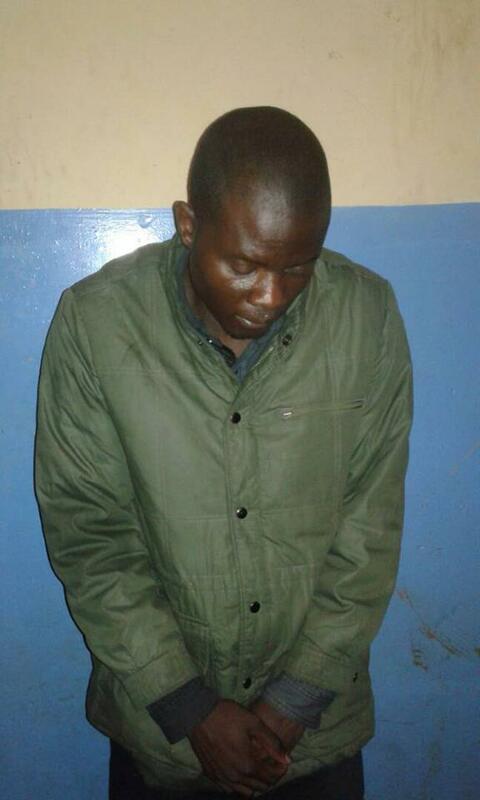 M’dala was on the run from Lilongwe after brutally murdering Siula with a knife in Chilinde Township. 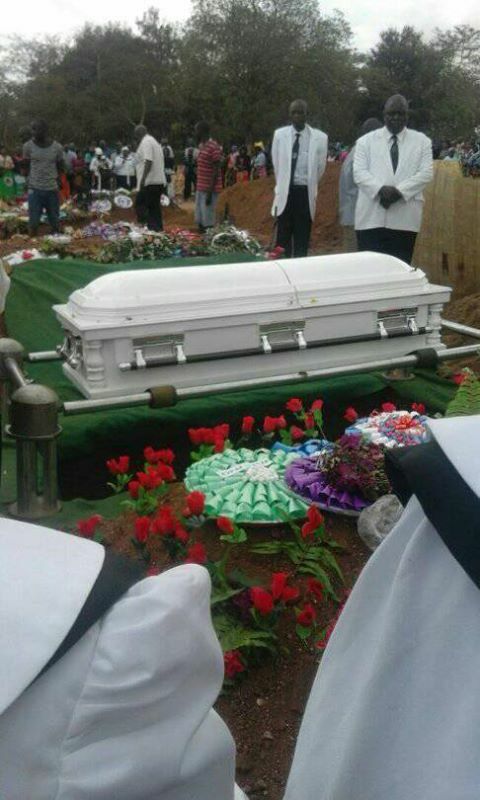 Meanwhile, Siula was buried on Monday at Area 18 cemetery in Lilongwe at a sombre ceremony attended by thousands. M’dala is expected to be charged with murder. The murder attracted debate on the social media especially facebook and Human right activist Billy Mayaya express worry over increase in Gender based violence. Mayaya said anger is the main cause of most of the gender based violence.